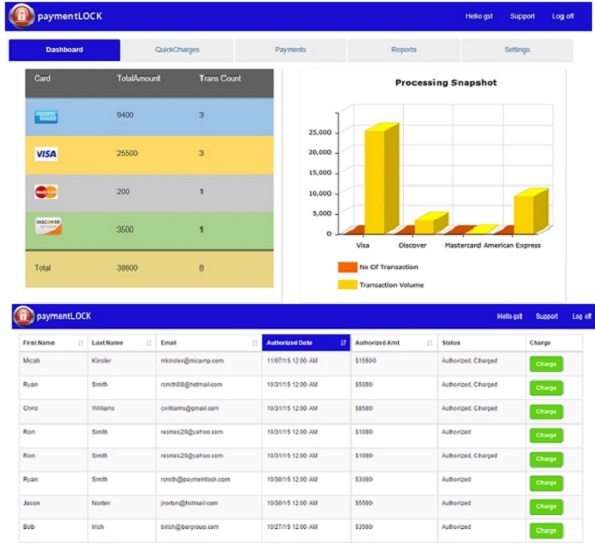 PaymentLOCK is your solution to all web based transactions. For small to large businesses, paymentLOCK is a secure, reliable, online payment processing platform designed for speed and built on military grade encryption. Eliminate your risk and give your customers the security they deserve today. Protect your brand and your customer’s sensitive cardholder data. 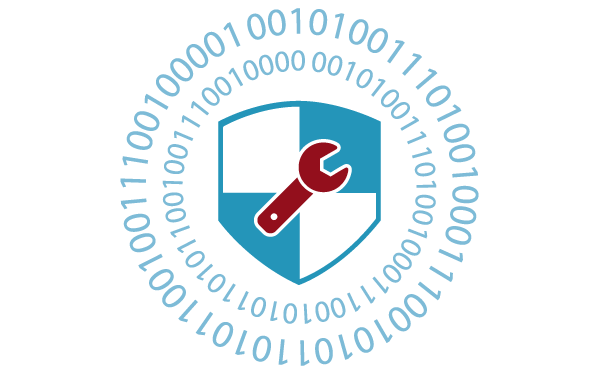 Insulate your business from hackers and malicious activity today! Receiving sensitive card holder information online, through fax, scanning, emails and over the phone will expose you and your customers to a much higher risk associated to breaches, fraud and PCI fines. Protecting cardholder data can be an arduous task for any business. Storing card holder data within your corporate infrastructure, through credit card forms and documents often exposes your customer’s card data multiple times to dozens of individuals throughout the life of a transaction. This can create dozens of PCI compliance issues and make your organization vulnerable to a breach. The fines and penalties that businesses face today are substantial. Fines related to cardholder breaches are devastating. With industry averages climbing over $50,000 in 2014, more and more small businesses are finding themselves in jeopardy of losing their business due to these fines from the major cardholder brands. Significantly reduce your PCI scope by simply removing this data from your environment today. 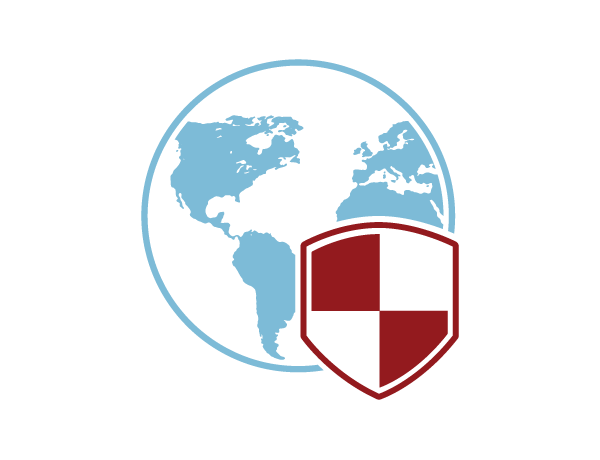 Reduce your businesses liability associated to any kind of breach. With the implementation of EMV in the US and the fraud liability taking place in October, online fraud is predicted to triple. Unfortunately, due to the high costs of security products and resources to mitigate risks, small and mid-size businesses will continue to be the focus for online fraud. Don't give hackers and thieves anything to look at by removing this data today! 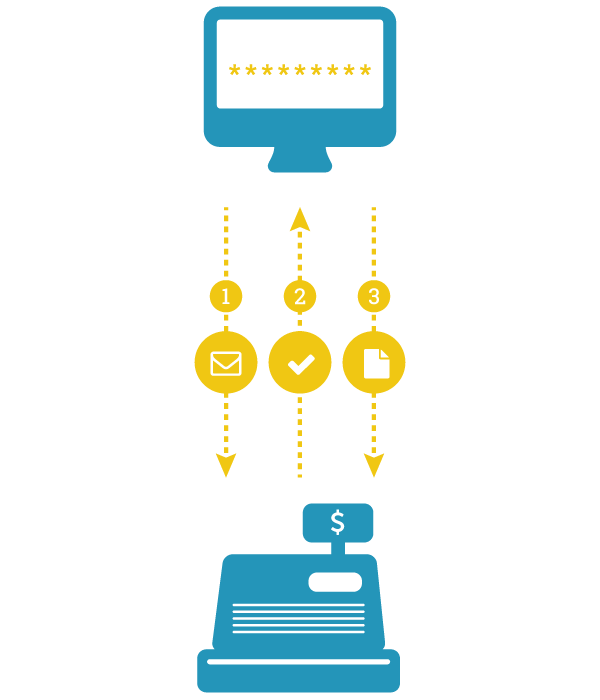 paymentLOCK was built to deliver speed and simplicity to every transaction. We believe that any type of business should be able to accept payments anytime, anywhere while leveraging any web based application. Now you can. paymentLOCK is truly easier than sending an email or text message. Purchase inquiries to your business via website, telephone or email can be securely processed through paymentLOCK in just a few minutes. No more scanning, faxing, printing and unwanted phone calls between clients. No more waiting hours or days for your business to get paid. Take control of your payments in real-time. By simply entering the client’s cell phone or email and clicking send, a secure link is sent to your merchant. Your client will open the secure link and fill out a short cardholder form. After securely submitting this form it is sent back to your paymentLOCK dashboard pre-authorized and ready for billing. It's that easy! Empower your business with the ability to see all transactions in real-time. Bill for your services in real-time, add additional services, gratuity, refunds, pre-booking charges, and create custom automated invoicing. Our goal is to help your business create a great customer experience through every transaction while giving your business and your customer the security and peace of mind they deserve. paymentLOCK is made for you to own it, customize it and create the customer experience that you want through each transaction. We’re not asking you to write API’s or code. We've done all the heavy lifting for you. No more third party payments with little to no visibility and extremely high rates. Our custom settings let you drag and drop your logo’s and customer fields, delivering a stronger brand and better customer profile. Immediately learn more about your customer, offering better data analytics to your sales and marketing team with real time purchasing information. Invoicing and signature capture give accounting what they need. We also directly import to QuickBooks for simplicity. Easily search customer transactions, create reports and see all your transactions in real time. Allow your field sales reps to use our mobile application to pre-authorize customers for immediate service or pull up existing pre-authorized customers to bill after services are completed. To date, we haven’t found a vertical that isn’t right for paymentLOCK. If you take cardholder information outside of a direct fixed terminal at your business then paymentLOCK is right for you. We continue to be surprised with the different verticals and solutions our customers are coming up with to use paymentLOCK. Below are some highly adopted examples. Our technical software team is here to help you through our 24/7 support portal. Giving you and your team the most updated information about paymentLOCK, whats trending and live blogs and information from other paymentLOCK users. We make on-boarding easy and we are always here to help. Tons of positive feedback – Thank you! Developing more custom vertical templates for more options to your customers out of the box. Q: What are the system requirements for paymentLOCK? Google Chrome applies updates automatically; paymentLOCK makes every effort to test and support the most recent version. There are no configuration recommendations for Chrome. If you use Internet Explorer, we recommend using the latest version that paymentLOCK supports. Apply all Microsoft software updates. There are no configuration recommendations for Safari. There are no configuration recommendations. For security reasons, please do not use on a phone that has been jailbroken. There are no configuration recommendations. Q: Can I call someone at paymentLOCK? A: We don't have phone support, but please don't take this as a lack of interest! We'd love to help you. Many of the answers to your question can be found in this support site. If you still need help after reviewing this content, please send us an email. Q: How soon can I issue a refund after I charge a card? A: Generally, this will be 24 hours after the customer card has been charged. This is due to the fact that the transaction needs to be “batched’. Q: Why was my customer’s charge declined? A: Declines happen for many reasons. The fraud signals banks use vary, so a previously successful card might later be declined. Q: How do I upgrade my version of paymentLOCK from basic to business? Q: How can I add additional user licenses? Q: Why is there an extra $.01 charge on my customer's statement? A: If a card is being stored so that it can be charged later, we send a request to the bank for a $.01 authorization for verification. Then, we reverse our authorization request immediately. It can take a bank anywhere from 1 to 3 days for the charge to be removed. Q: I forgot my password. How do I reset it? Q: How do I send my customer a receipt? A: E-Mail receipts are automatically sent to the customer for any charge or refund through paymentLOCK. Q: How do I get a balance report? A: Need your balance at the start or end of a month? Go to the report page and download the Monthly Report. Q: Can I export my transactions to Quickbooks? A: Yes. Basic package allows you to export to excel or cvs. However, the business version allows export of the transactions in native Quickbooks format.